c. letter which are totally foreign in appearance and the pronunciation of which you can't even begin to guess. 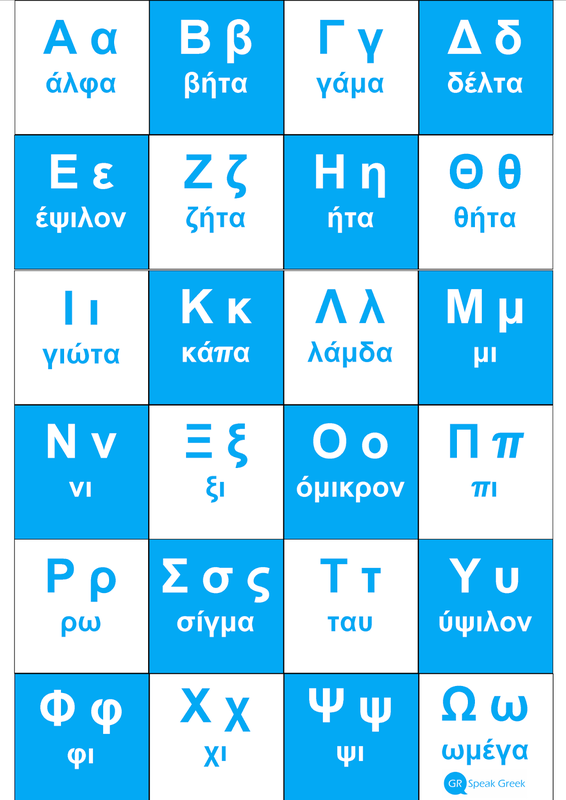 The reason for all this confusion lies in Greece's history. 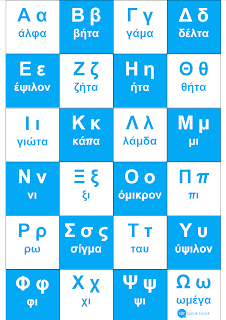 Greek is a language that has been around for nearly 3000 years. It has conquered and been conquered. It has borrowed and been borrowed from, and in the process, it has undergone the kind of exciting transformation only a living language is capable of. It is precisely this which makes it both beautiful and infuriating to learn. History will roll off your tongue with every syllable, and, as we all know history is never straightforward. That's what makes it exciting.